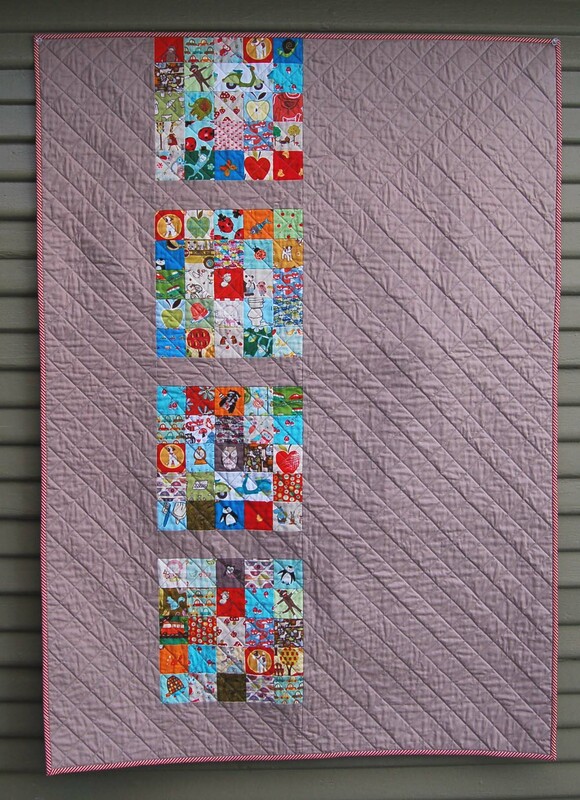 "I had an absolute blast making this quilt for my son Ronan! Picking and collecting fabrics that I knew he would love was so much fun. 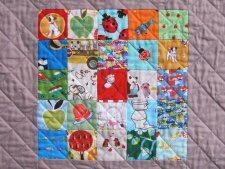 He loves to pick out the animals, veggies, cars and especially the potty I added to the quilt. 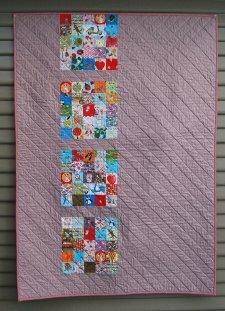 I love that this quilt is educational, but I also am thrilled with the simple modern aesthetic, and it matches his room perfectly. "I used Riley Blake’s “Pewter” solid as my background, but that can be easily changed to white, pink, navy, green, or whatever color will match your little one’s room, or let them pick their favorite color. 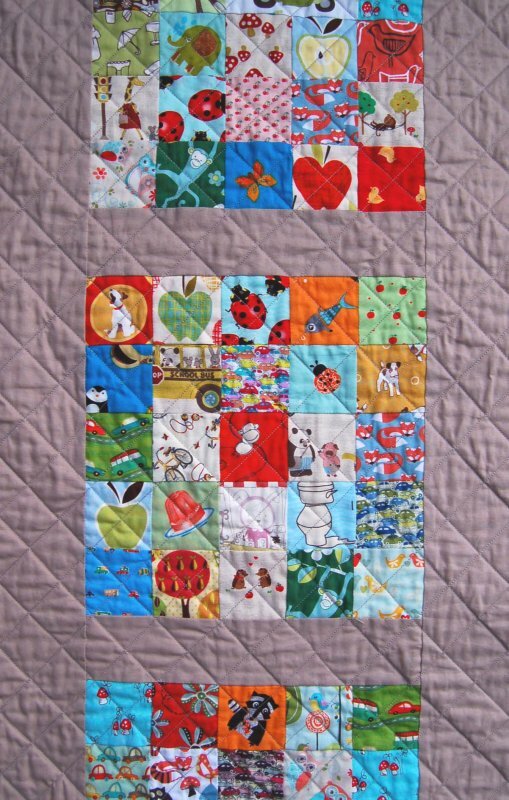 You will be able to finish this quilt in no time at all and it is simple enough for any beginner to make it. Plus we are giving you the pattern for free!! Click the link below to download your very own copy!"